Vietnam Fatherland Front Committee in HCMC yesterday organized a conference to get social feedback on car parking fee increase proposal in downtown city. Most delegates at the conference agreed with the fee hike policy but many suggested re-calculating the raise level to prevent from shocking residents. 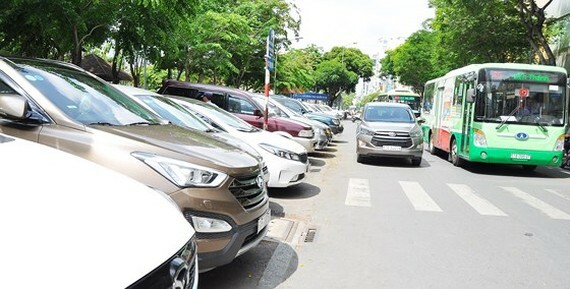 At the conference, head of the Finance Division under HCMC Transport Department Nguyen Thi Xuan Hieu said that after referring to fee levels in some localities such as Hanoi and Da Nang, the Transport Department proposed to hike the fee on cars temporarily parking on roadways. It should be 20-25 percent higher than the parking fee at commercial centers and office buildings in the city. “The new fees will positively impact individual car use limitation, prompt residents to consider choosing other means of transport, contributing in reducing traffic jam in the city,” said Ms. Hieu. 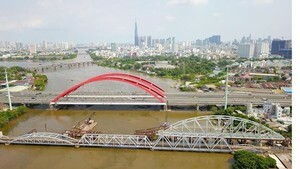 Agreeing with the fee raise, engineer Pham Sanh said that it is improbable that the fee increase would sufficiently impact car use and reduce traffic jam because most of those affordable for buying and driving cars to the center areas have good financial condition. In fact, sustainable traffic jam reduction needs other solutions especially developing public transport system. The current fee level of VND5000 a car a parking has been applied for ten years and outdated. Because of the low charge, many drivers have occupied roadways for parking all day. He proposed to estimate specific impacts from the fee raise. Specifically, the Transport Department should anticipate which type of vehicle which residents will choose after the fee increase. In case they change from cars into automobiles, he wondered if that will trigger heavier traffic jam. He noted the possibility that the fee raise will send many drivers to travel around instead of parking at a certain spot and that will put heavier traffic pressure in many roads. Lawyer Truong Thi Hoa from HCMC Bar Delegation also concurred with the fee increase policy but suggested the Transport Department to carefully estimate social influences including positive and negative. Having sympathy for the proposal, Mr. Dang Van Khoa said the fee increase of over ten times was sudden and easy to shock residents. Lawyer Nguyen Van Hau , deputy chairman of HCMC Bar Association, proposed that in short term, the fee should be increased to be equal to parking fees at office buildings and commercial centers. 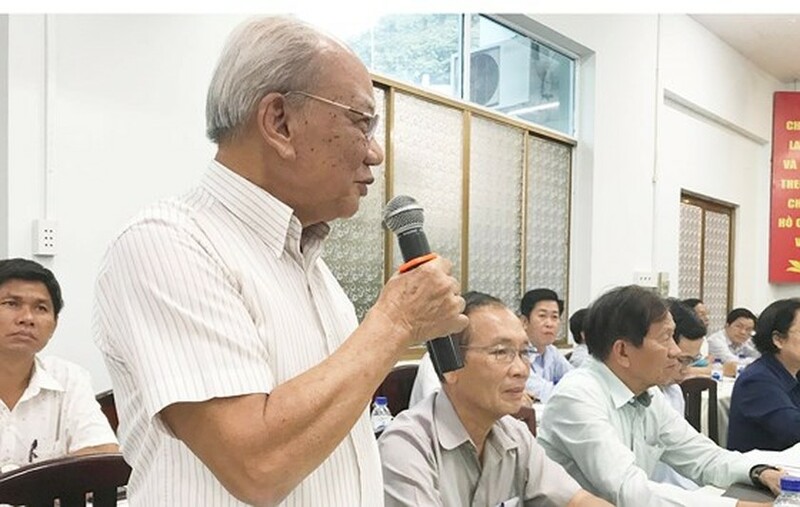 Director general of Tien Phong Company Lam Thieu Quan said that parking fee hike was reasonable but emphasized the need of calculating a suitable raise level. Previously when lifting up parking fee, Hanoi faced severe opposition from residents. Parking spots were empty as vehicles traveled to alleys causing traffic jam in some areas. Mr. Quan said that the proposal might pull up parking fee in commercial centers and buildings and suggested raise the fee flexibly according to land price in each street. Fee collection should be applied from 6a.m. to 9p.m. every day. 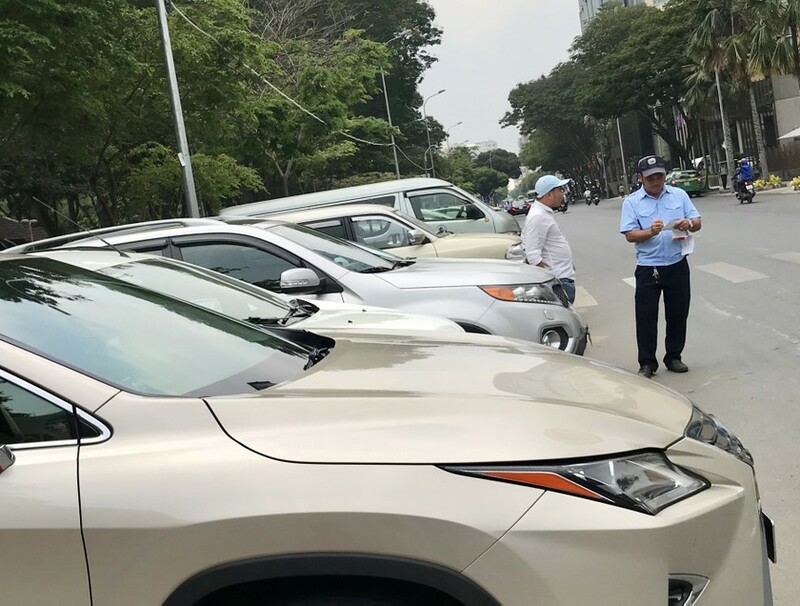 Engineer Dong Van Khiem, member of the advisory board of the Vietnam Fatherland Front in HCMC, told that recently he and some relatives paid VND20,000 for a parking in a downtown street while it is only VND5,000 on the receipt. He asked his relatives about the difference and they said that it would be VND50,000 for longer parking. If drivers refused to pay more, there would be not good things for their cars, Mr. Khiem told and said that meant part of the parking fee had run into personal pockets. Dr. Huyng The Du from Fulbright University said the fee raise necessary and the proposed level was not too high and would not shock residents. In fact, car users have paid the fee much higher than regulation of VND5,000 a car a parking. Therefore, if HCMC increases the fee much higher than the current level, it just means transferring from unofficial into official fee and that would create more funds for city budget, according to him. The noteworthy thing is that authorized agencies need to have solutions to control spontaneous development of parking lots when the city raises the fee. In addition, revenue from the fee collection should be invested in developing public transport system to contribute in solving traffic jam in HCMC, he added.